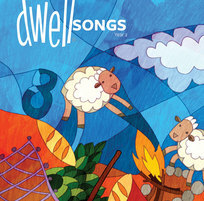 This page features resources and tools that will help support you as a DWELL leader in your church's children's ministry or Sunday school program. If you're new to leading DWELL, check out the Take a Tour section on the About DWELL page to watch the short videos that introduce the curriculum components. Dwelling is a quarterly enewsletter created specifically for DWELL coordinators and leaders, including excerpts from the book Dwelling, helpful articles, creative tips, and more. See previous issues. Training tools to help you grow as a DWELL leader. Download materials to print and use with your group. Parents can also download the memory challenge and story symbols to use at home. Story symbols provide kids with a pictorial timeline and help them see how all God's stories fit together in one big story. These symbols are included in each Leader's Guide (in black and white only). 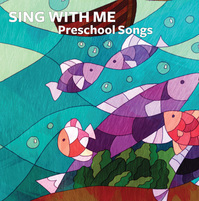 For PreK-5, we've provided great music, including songs written to help kids memorize key Scripture passages. 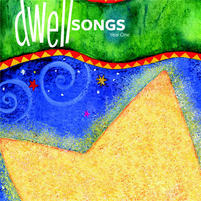 Families can purchase albums, songs, or the entire CD with all of the songs from DWELL to continue learning at home.